Need to capture support requests? The sooner you start, the more benefit you and your customers will win from usage of MS Dynamics CRM. 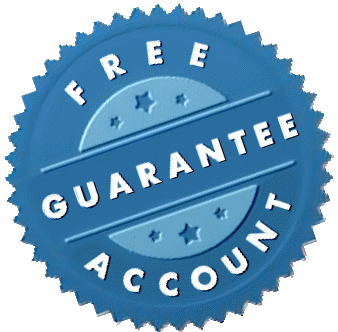 Accounts created before release of an advanced version will be eligible for free upgrade. You will receive new features for free and forever. We will scan case entity details from your Dynamics CRM instance and generate relevant html web form code. You can reuse this plain html code on any kind of web site page.